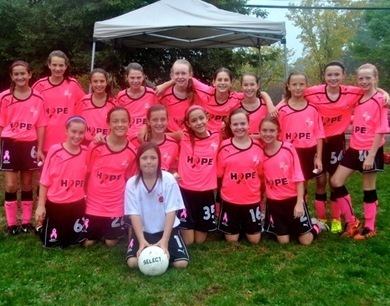 Rye Youth Soccer believes strongly in the power of soccer to unite people of all nationalities, ethnicities, and backgrounds. Through a variety of initiatives, we encourage our players to use the sport to do good in our local community and the larger world. Our current projects include gear collections and donations to Brazil and Costa Rica, cancer awareness events and fundraisers, and a partnership with another local organization that offers a comprehensive and cost-free week of camp for children who could not otherwise afford to attend. We always welcome new projects and particularly encourage our players to work together to initiate new ideas for using soccer to do good! All RYS teams will change from "Red' and "White" to PINK when October hits! 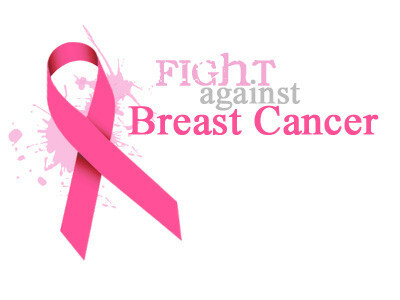 RYS is dedicated to the fight against Breast Cancer. COVER THE COURT WITH COINS! PlaySmart is a non-profit 501(c)(3) organization that helps underserved 5th through 8th grade students realize their academic and life potential through sports. PlaySmart was created in 1997 by a group of alumni from Princeton University who wanted to provide athletic opportunities to kids who would otherwise not have them. Since our inception, we have helped thousands of kids throughout the United States by introducing them to sports via sports camps, scholarships, and other activities with a sports theme.